Best Man's Speech. 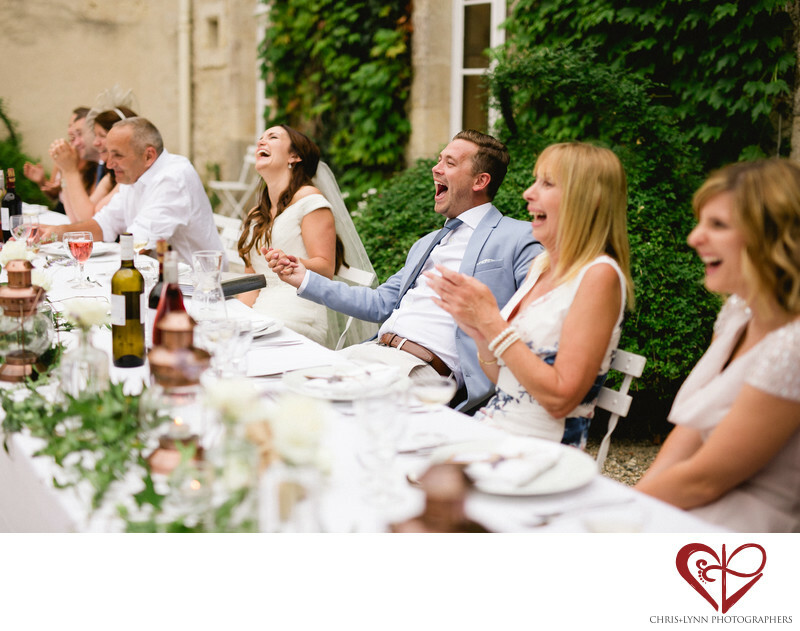 Chateau De Malliac Wedding Reception Photography. French Chateau Wedding Photos.